The Everything Geek Podcast is DELIGHTED to announce that actor Martyn Read is the next actor we’re confirming for a celebrity guest interview on the podcast! 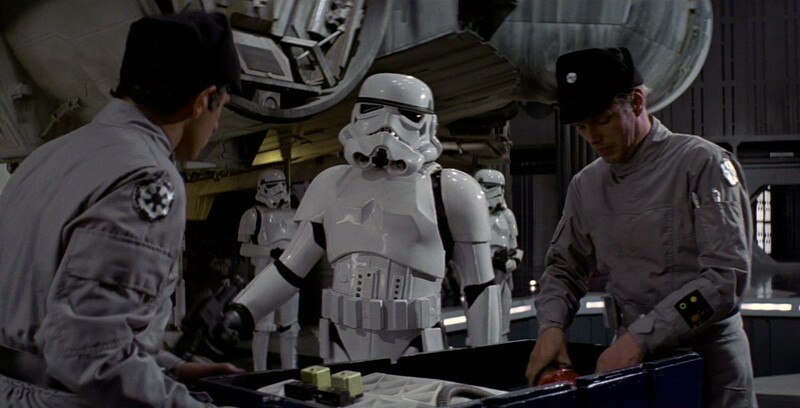 Martyn is best known for playing a Stormtrooper in Star Wars: Episode IV – A New Hope. 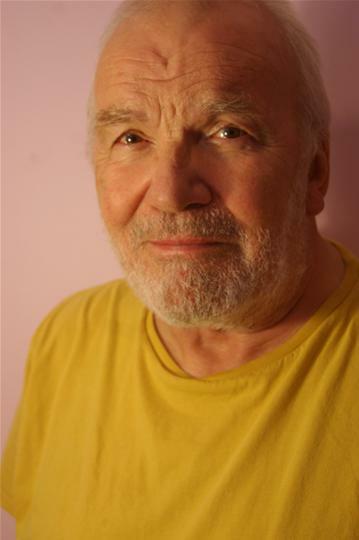 His other notable roles include a Security Guard in Doctor Who, Kelsey in Juggernaut, Sergeant Wilson in The Darling Buds of May, Les Turner in Flesh and Blood, Probation Officer, Coroner, Mr. Shaw, Mr. Thomas and Ch. Insp. Lamb in The Bill, D.C.I. Arthur Hanks in Kavanagh QC, Hugo McLean in Agatha Christie’s Miss Marple: The Body in the Library, Barney Kemp in The House of Eliott, Perry Kennedy in Casualty and a Judge in Coronation Street. We’re looking forward to chatting with and interviewing Martyn on the podcast. If you have any questions for Martyn please feel free to leave them in the comments. We’ll make sure to post updates once a date is confirmed for Martyn to be on the podcast.